By joining our family as a Member for the 2019 season you’ll become part of the most privileged, with entry to 39 days of home cricket and a whole host of exclusive perks. 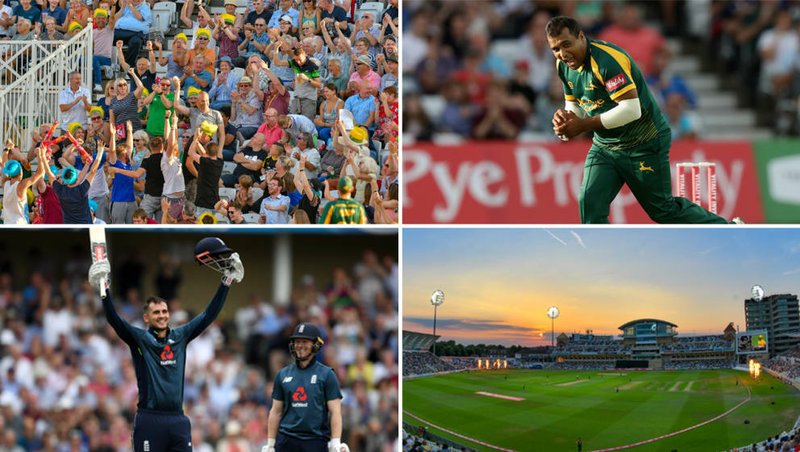 With the team set to seek silverware on the field, while the wider club prepares to welcome pinnacle players from across the globe with an ODI visit from Pakistan and the ICC Cricket World Cup, we’d frankly hate for you to miss out. If you have any questions, feel free to visit the ticket office or call us on 0115 899 0300 during office hours. You can also email questions@nottsccc.co.uk if that’s easier for you. Take a look at our Membership categories below.